a new tool designed to reverse the current climate and downward trend that is impacting the country’s tourism industry in the international travel market. More specifically, the G.N.T.O. 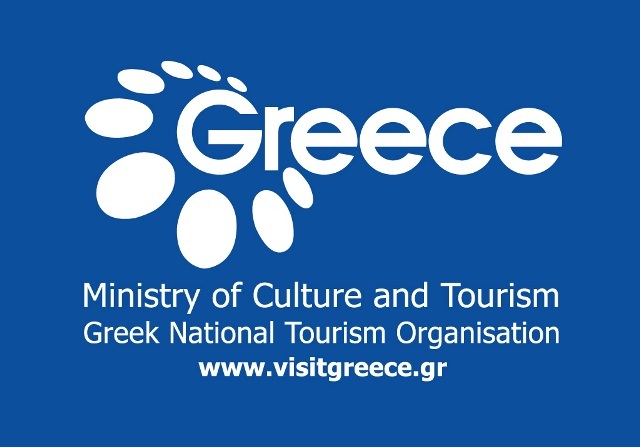 in cooperation with the interim government’s leadership of the Greek Ministry of Culture and Tourism, representatives of the travel industry, and other officials, set forth to integrate a new web-based platform into the existing current promotional campaign aiming to promote the positive aspects of Greece as a tourist destination. The Internet and social media applications are already being used very successfully by the G.N.T.O to post news and to communicate the tourism “brand added value” of Greece. The Internet-based initiative aims to further promote the positive publicity of Greece as a tourist destination on the Internet, utilizing effectively social media platform network externalities. 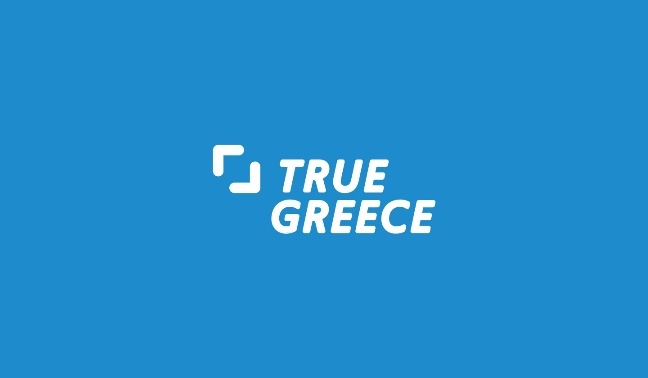 On this basis, it was considered necessary to develop an online reputation management mechanism and brand monitoring mechanism to oversee and manage the comments, opinions and observations made about Greece as a tourist destination. 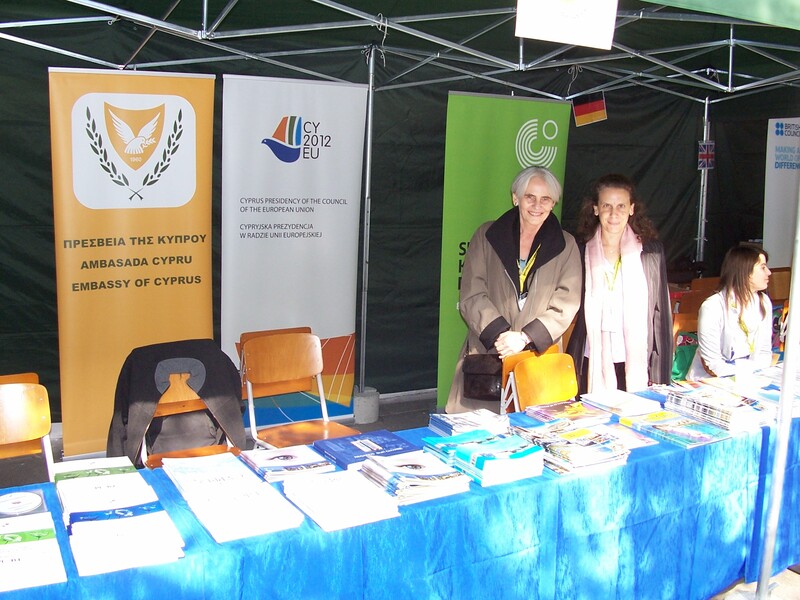 The initiative is already being supported by a series of government agencies including Greek Radio Television S.A., the Athens News Agency and the Hellenic Foreign Ministry. The agencies will be assisting the effort by tracking and gathering news and other related material as well as working with local, national and international media outlets.